when my wings are pinned by this unfaithful culture. In which ear should I shout to keep my yell? when I am in jail, the jail of womanhood. I’d like to move but I cannot in this horrendous cabinet. that uses illogic to hide my rights from me. I live where they know women as Sia Sar, black-head and poor. but we are captured and tricked. This poem was written for International Women’s Day, March 8, 2014. You show such wisdom, bravery, and power, in your beautiful poem. I love the ending “I sing of braveness and love, I’m a woman.” Please know that I, and so many other readers, hear you and admire you. It’s your pleasure, thank you very much. Thank you dearest it’s your pleasure. Nilofar, You make me so proud to be a woman along side of you. Thank you for your writing–it is a great gift to the world. Thank you dear Kathy, I hope it to all female around the world. Nilofar, this is a wonderful poem, that deserves to be shared with women all over the world. 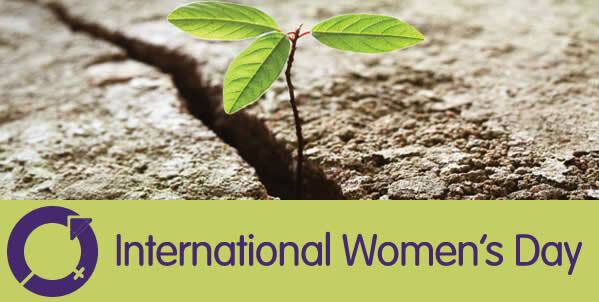 You should feel proud of your contribution to International Women’s Day – it’s a step towards creating change. Well done! I hope so. I’d like to move but I cannot in this horrendous cabinet. Nilofar, this is so powerful–thank you! How bravely you have mentioned all the truths, really it’s a strong piece. Thank You, for sharing your wonderful. It has a strong massege for all women around the world.